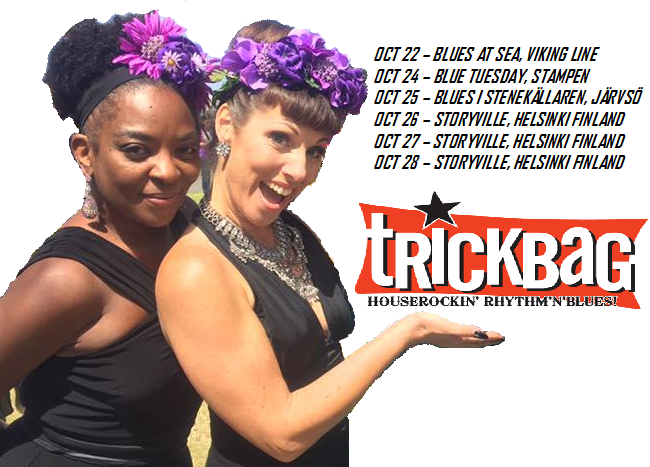 Trickbag is playing at the next harpmeet in Norrköping! 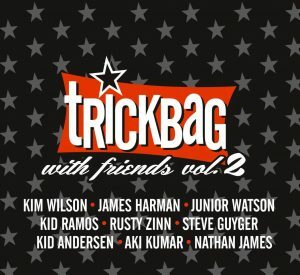 Trickbag + Mercedes Moore and Missy Andersen! 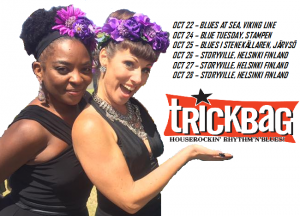 News Comments Off on Trickbag + Mercedes Moore and Missy Andersen! News Comments Off on Macedonia, Skopje – Blues & Soul Festival 22-23 sep. Confirmed. Summer Jamboree in Italy! News Comments Off on Confirmed. Summer Jamboree in Italy! 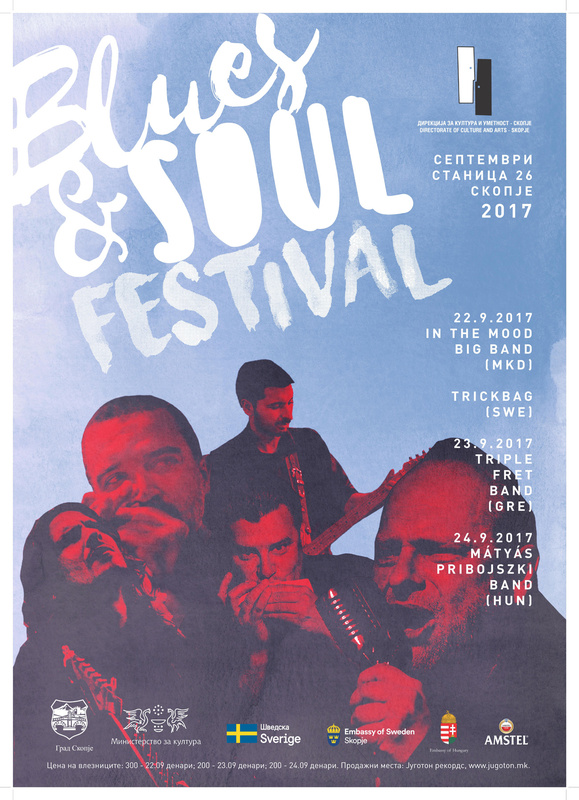 Trickbag will appear at the Summer Jamboree festival in Italy, two days, 27 & 29 of July.